Image: Amazon. Design: Kenzie Mastroe/SheKnows. The holiday season is well underway, but we can’t be the only ones with a few gifts left to pick up. That’s why we’ve been combing Amazon looking for presents suitable for everyone from our bosses to our moms to find cute, practical and otherwise covetable items that will arrive before the holidays. If your list still has a few names on it, take a look at the gifts below. You might just be able to finally finish your shopping. 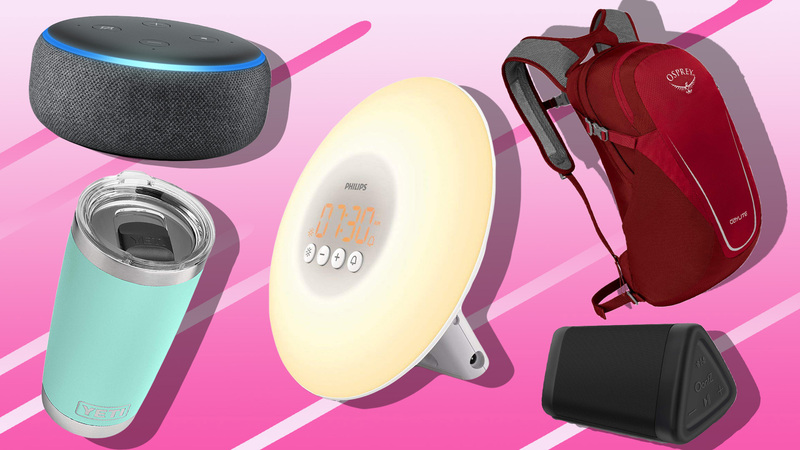 The gift of smart home technology is always welcome. 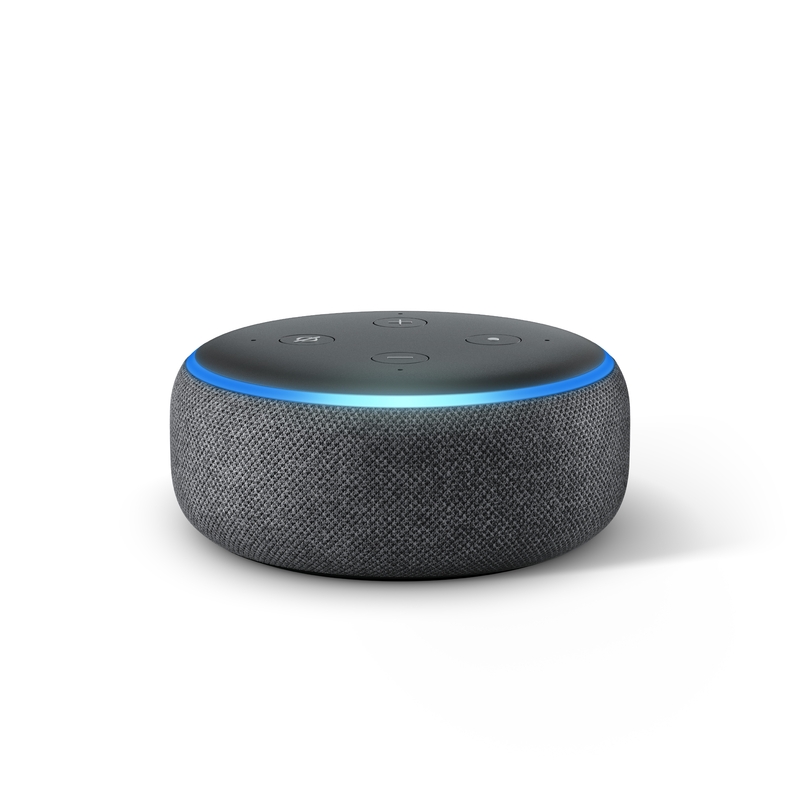 The Echo Dot is a voice-controlled speaker that works with Amazon’s Alexa to play music, control smart-home devices, make phone calls and more. These days, most of our pics are stored on the cloud, but too often, that means our walls are bare of priceless family memories. 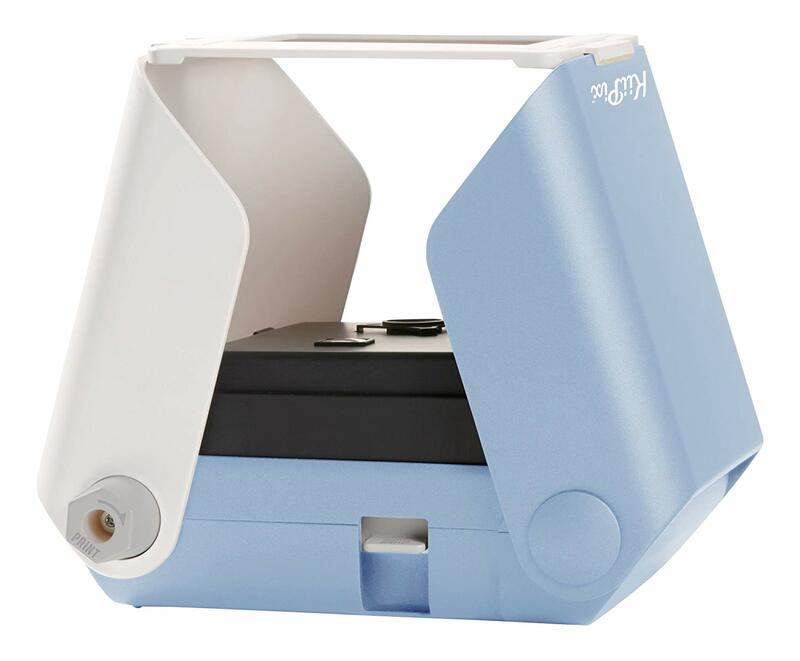 Gift someone this smartphone picture printer (which works with Instax Mini film), and they’ll never have that problem again. 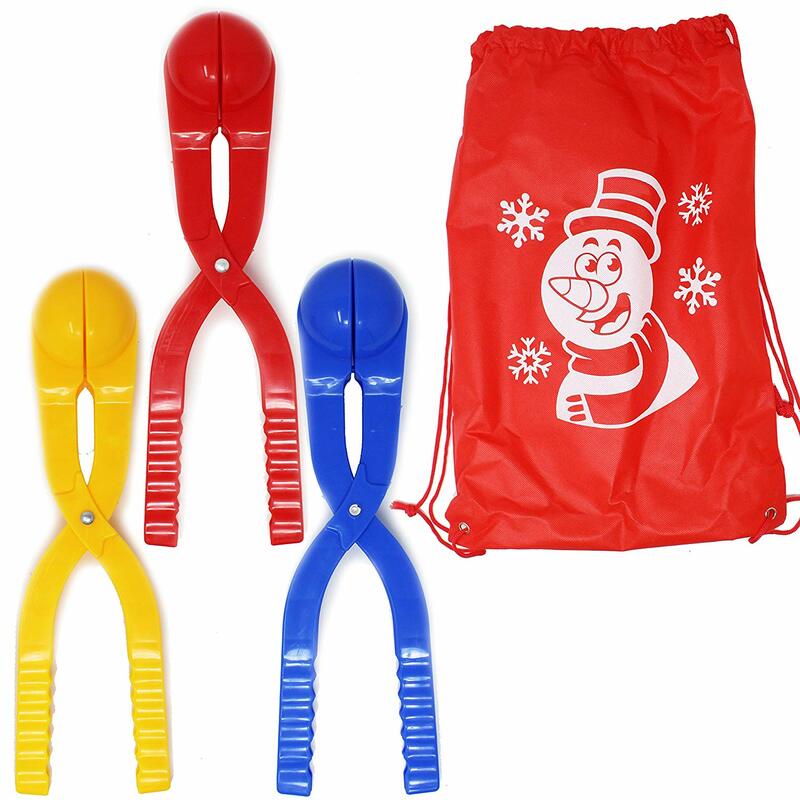 Kids will have the best winter break of all time when they have one of these snowball makers at their sides. These also help prevent kids from just launching jagged lumps of ice at each other’s faces, which is always a win. 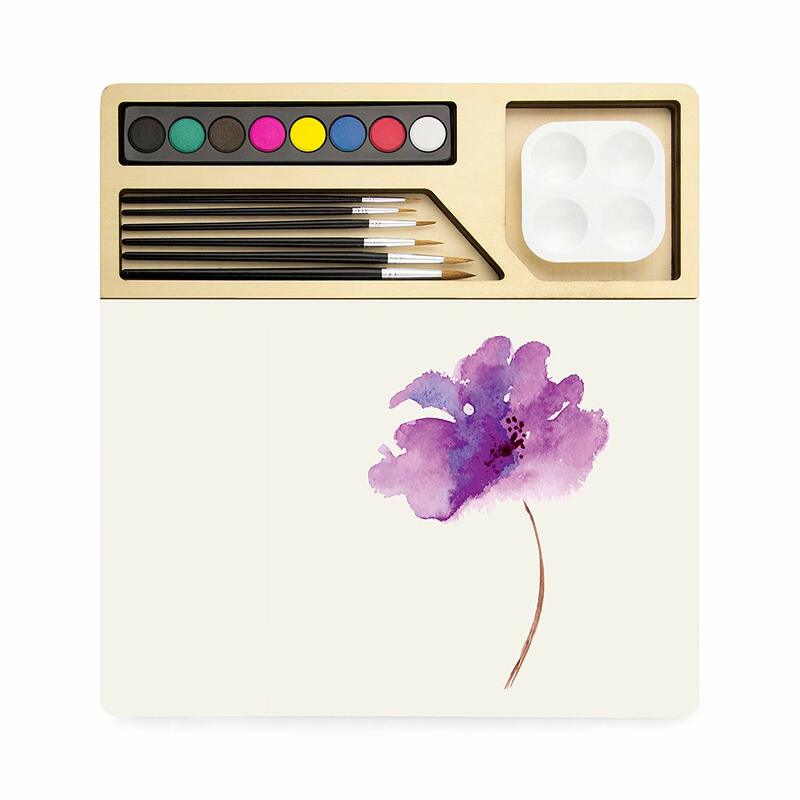 If you know someone who’s always dabbling in different artsy projects or looking for mindfulness tools, try this Oprah Winfrey-approved watercolor set, which includes a wooden tray, six brushes and eight watercolor cakes. 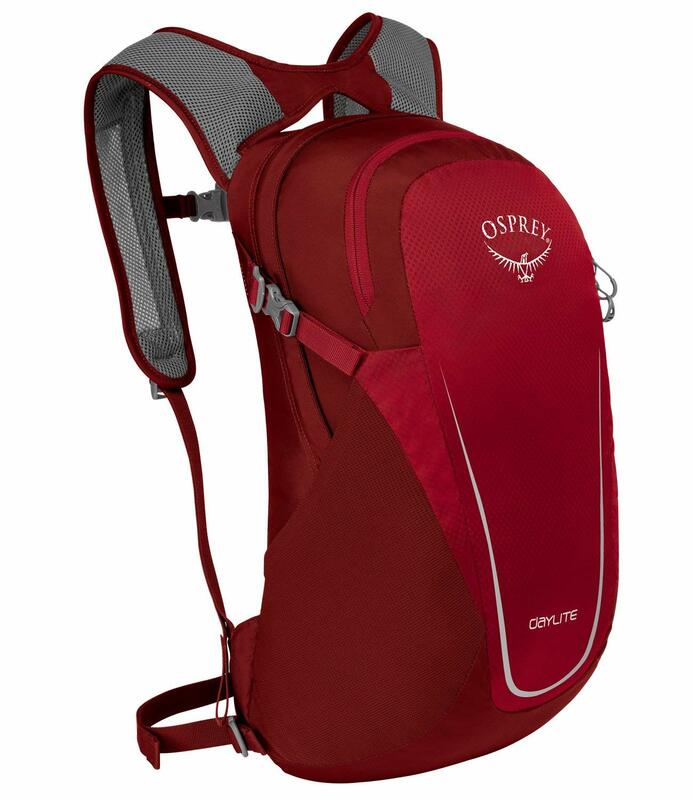 For day hikers, commuters and students, a lightweight yet durable backpack is always a welcome gift. 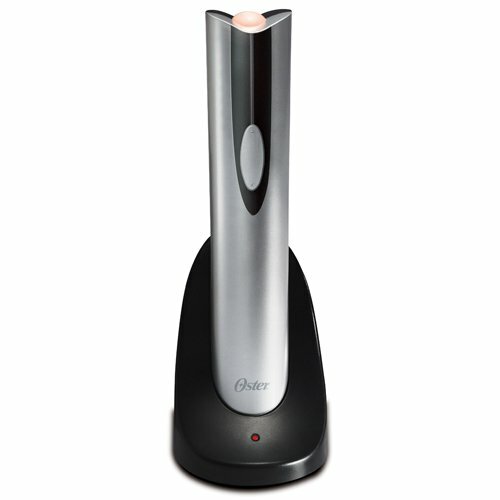 Opening wine with just the touch of a button is a luxury everyone deserves. Pair this opener with a bottle of wine for a gift that’s sure to be a winner. For new parents, nothing beats the gift of a little more peace and quiet — other than a solid eight hours of sleep! 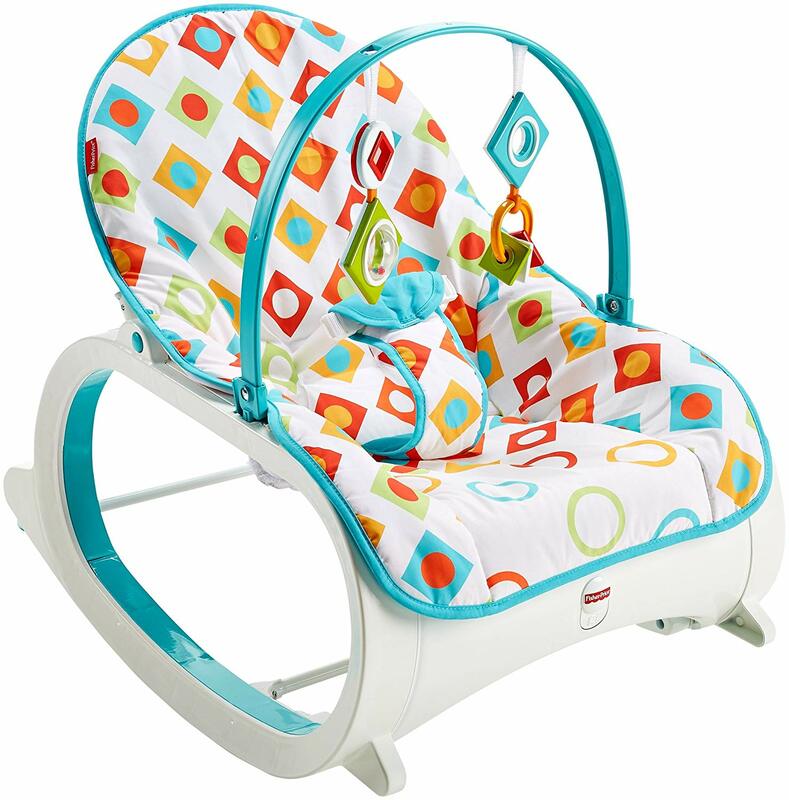 Give them a chance at both with this rocker, which will rock babies to sleep and lull toddlers into nap time. Even the best phones have speakers that leave a little something to be desired. 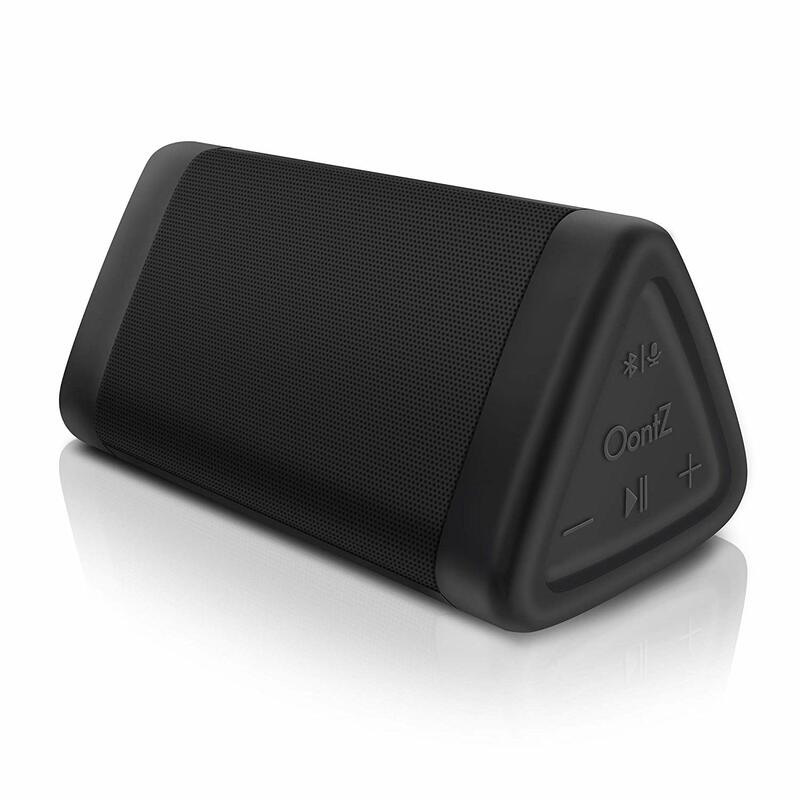 Whether you’re buying a gift for a music lover or a podcast junkie, this splash-proof wireless speaker will help them listen to their medium of choice the way it was meant to be heard. 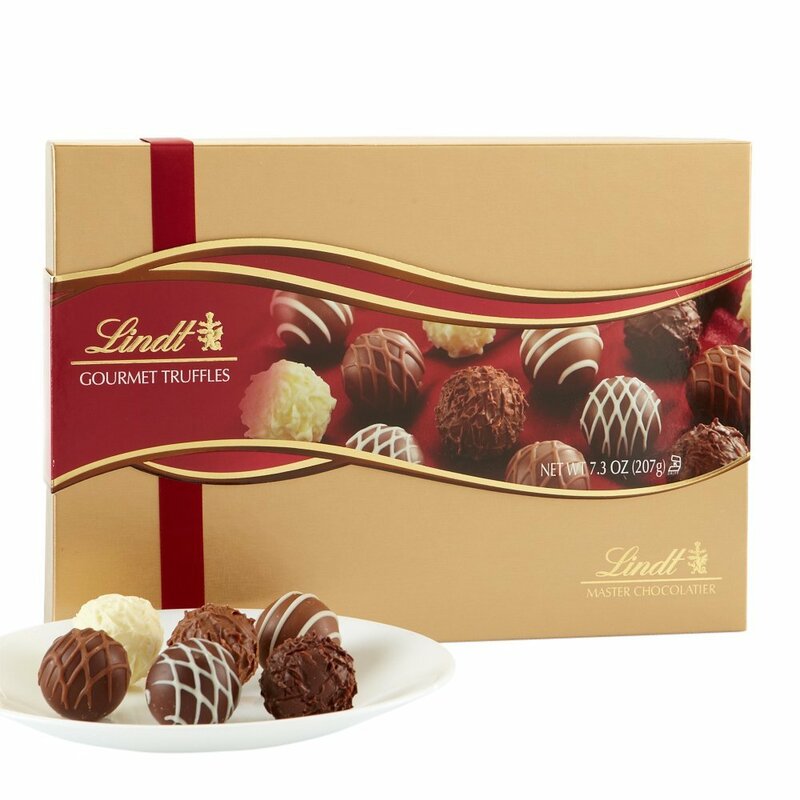 You really can’t go wrong with a fancy box of chocolate truffles. This assortment can be gifted to your mail carrier or your own mother — either way, it won’t go unappreciated and doesn’t break the bank. What makes a travel mug worthy of gift-giving? This one will keep drinks hot or cold until the last sip thanks to the double-wall vacuum insulation. 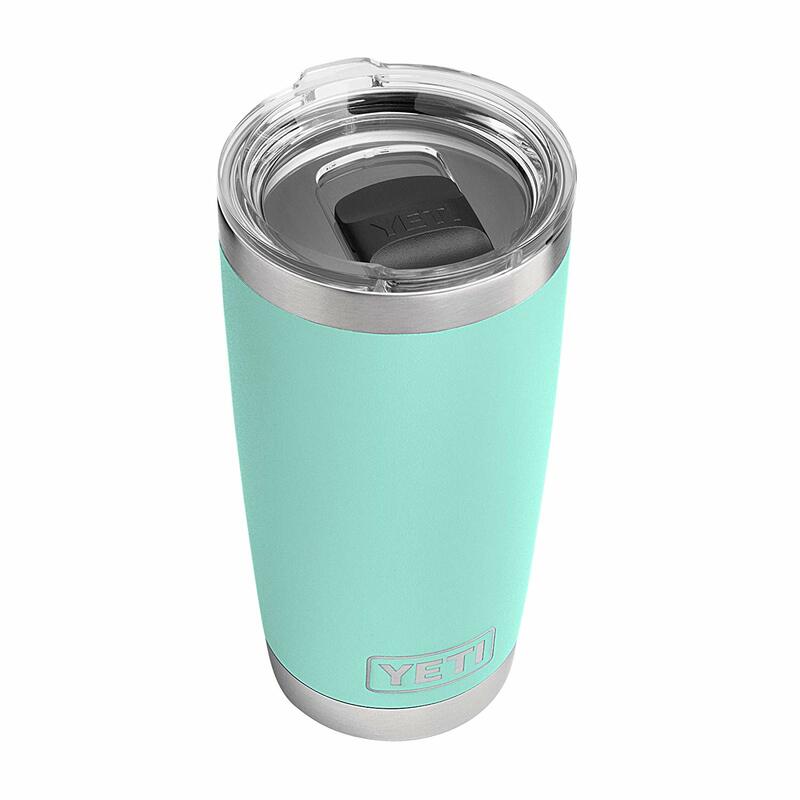 From the office to the great outdoors, this durable stainless-steel mug will become their new sidekick. Joanna Gaines has a simple, chic, modern farmhouse style that’s both trendy and timeless. Give her book to anyone who’s known for keeping a cozy home or to those who could use a little inspiration. 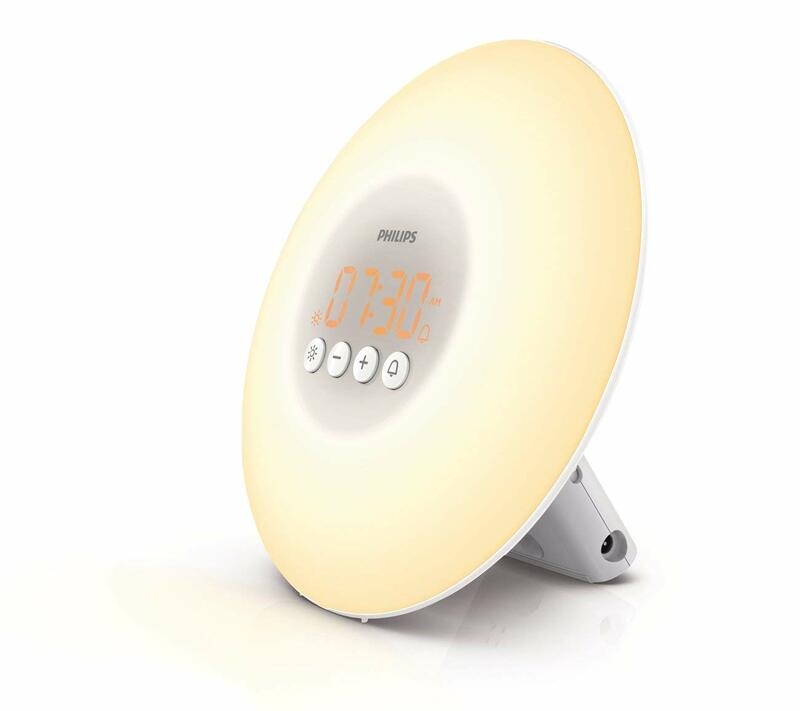 This alarm clock begins to glow before it goes off, helping your body wake up naturally. It’s a must-have for anyone who hates waking up when it’s still pitch black out on early winter mornings. If you are looking for the perfect gift for that tech-savvy kid your life, look no further than the Fire HD 8. 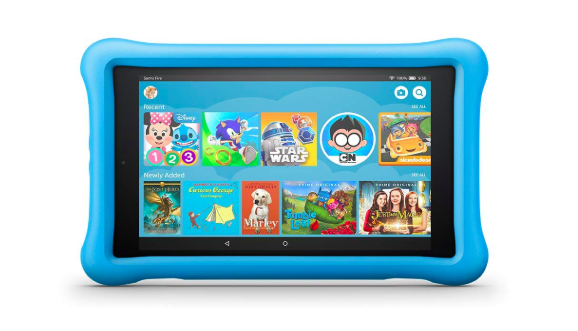 It gives your littles access to thousands of apps and educational games while allowing you to remain in control. Easy-to-use parental controls allow parents to personalize screen-time limits, set educational goals and filter age-appropriate content. The Instant Pot has been out for a while, but the latest model allows you to schedule, adjust and monitor the progress of your meals from your phone. Pretty snazzy, yeah? For those looking for a quick, easy and delicious caffeine fix, the Keurig coffee maker is perfect. And bonus: This model allows you to select your brew strength and size. And it includes a carafe! 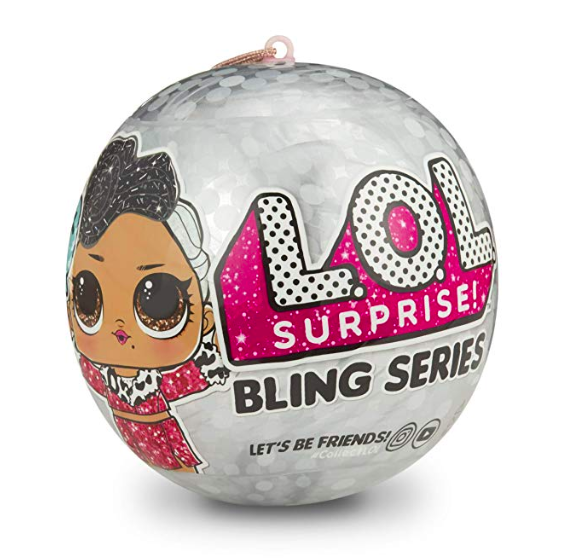 If your kiddo is obsessed with LOL surprise dolls, we’ve got good news: bling series Surprise! dolls are available on Amazon, and Prime members can get free one-day shipping.